RK TEK has designed several performance kits for the 600 CFI Twin Engine. These kits will AMAZE you in how they transform the 600 power-plant from a slightly "LAZY" 600 to a "Torque-Monster" Performer! 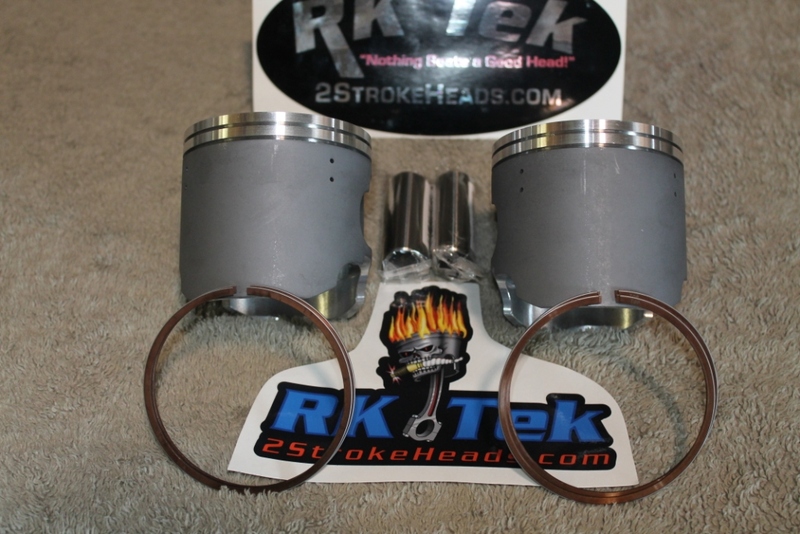 This kit will AMAZE you in how they transform the 600 power-plant from a slightly "LAZY" 600 to a "Torque-Monster" Performer!